Zutphen is a town 30 kilometres north-east of Arnhem, on the main highway into Enschede and North-West Germany. 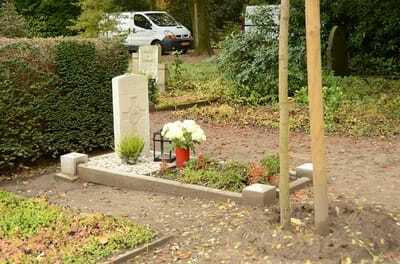 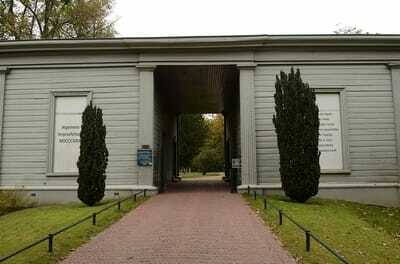 The cemetery is on the eastern outskirts, on the northern side of the road to Lochem. 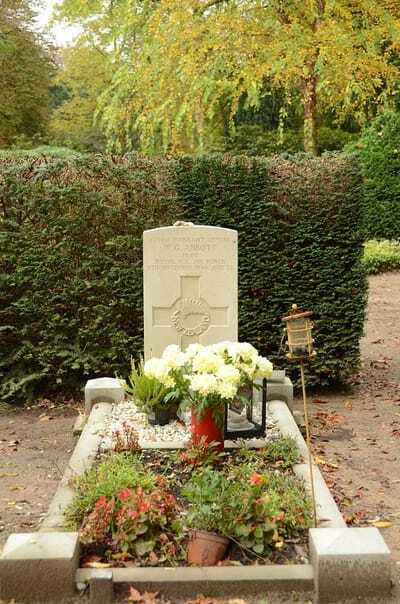 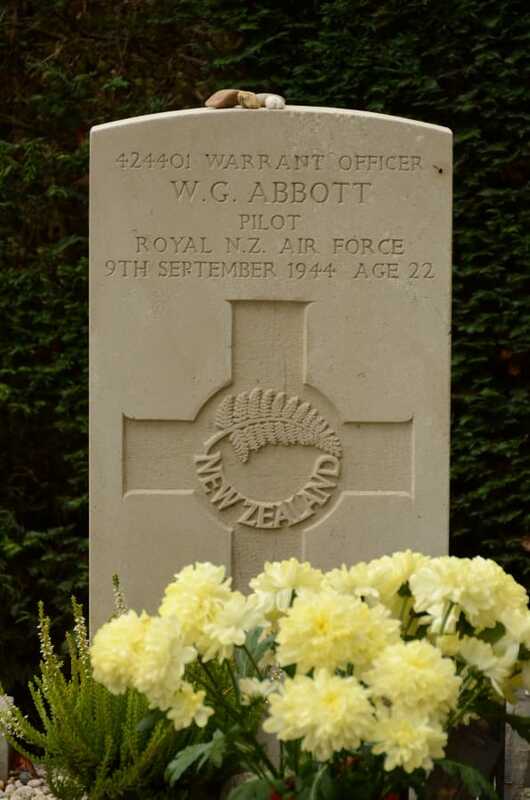 424402 Warrant Officer William Gibbs Abbott, Pilot in 19 Squadron, Royal New Zealand Air force, died 9th September 1944, aged 22. Grave 2115. Son of William Norman Abbott and of Vera Florence Abbott (nee Duthie) of Auckland City, New Zealand.